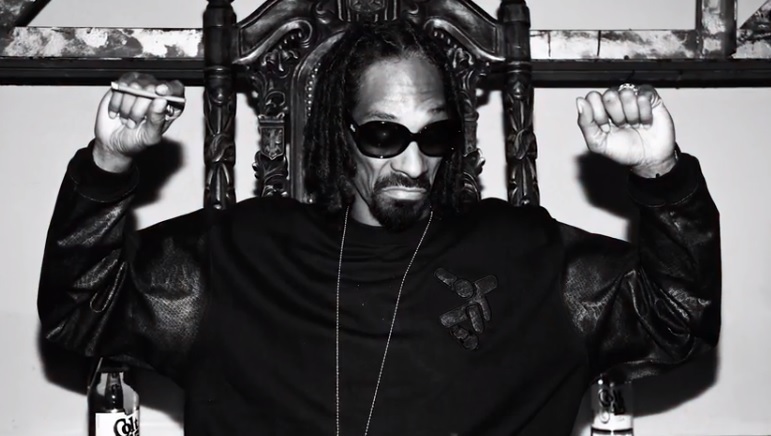 Following the 2013 BET Hip Hop Awards, Uncle Snoop kept the party going at his official after party at Atlanta’s Club 595. 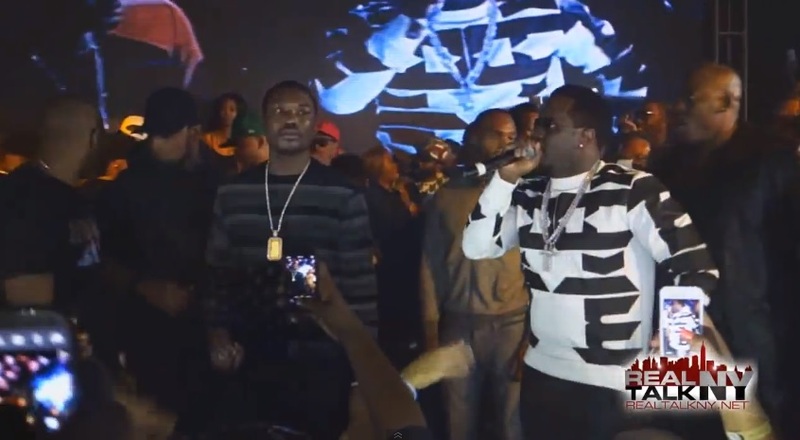 Plenty of stars were in attendance as Jay Rock, Juvenile and David Banner stopped by to hang out with the Doggfather as DJ Mustard held it down on the turntables all night. Take a look at some footage that’s been compiled from the special event.